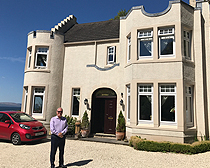 Tom Callaghan Windows and Conservatories is an established, family run business with over 30 years experience in the industry, operating throughout Ayrshire and Glasgow Southside including Newton Mearns, Giffnock and Clarkston areas. 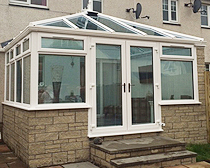 Our aim is to provide our customers with high quality products at competitive prices. We do not believe in high pressure sales tactics, our concern is to make sure that our customers receive a professional and helpful service resulting in a product to be proud of. 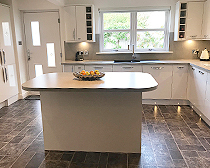 Our team of experienced estimators, surveyors and installers will be pleased to recommend solutions to any problem that may arise and each project will be completed with the same level of professionalism, whether large or small. 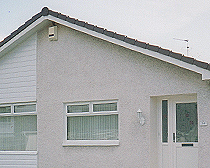 Windows and doors fitted by builders often have no guarantee. 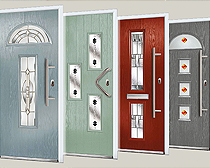 Tom Callaghan windows and doors are guaranteed for ten years. In practice, we expect our doors and windows to last for many more years. Replacement windows and doors are a big investment and can add to the value of your home, as well as providing energy efficiency and comfort. It pays to fit high quality products that you know will stand the test of time. We believe that the highest quality should come at an affordable price, hence our price pledge; we will match any quotation you have from a competitor on a like-for-like basis.